We are less than a 100 days away from cricket’s biggest event to get underway. Yes, it is the 2019 World Cup we are talking about, the 12th edition of the tournament. All the top teams are looking to dominate the tourney, while the new teams are looking forward to make a mark in the international arena. It’s always the big guns that have dominated the event from the start, with Australia winning five trophies, followed by India and West Indies with two World Cup wins each. India have always been very competitive in the World Cup. In particular, they have the second-best winning percentage (62.83%) in the big stage after Australia, who have a terrific win record of 75.30%. But this time, India has a superior unit when compared to other teams in all departments. 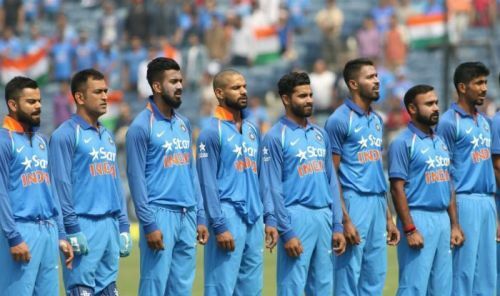 The Indian team has always been blessed with players who have finished games for the team. Right from Kapil Dev to MS Dhoni, their contributions to the team’s success have been immense. A finisher is someone who can score some quick runs at the end to help them post a total or chase down the target by accelerating at the right time. 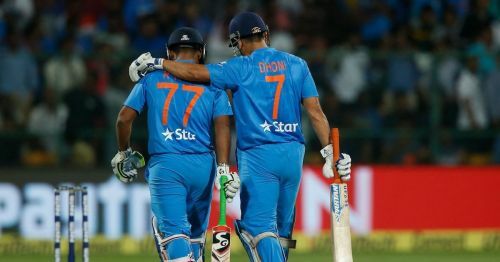 Dhoni has done this extremely well for the team for a lot of years but with age, he has lost the touch he had in his initial years. Therefore, he has been moved up the order to play a supporting role. Hardik Pandya looks promising but has injury concerns, whereas Dinesh Karthik is inconsistent. They have also tried Kedar Jadhav and Vijay Shankar, who are good but aren’t able to come up with big shots when needed. The team is in desperate need of a finisher who can score at a strike-rate of 120+.